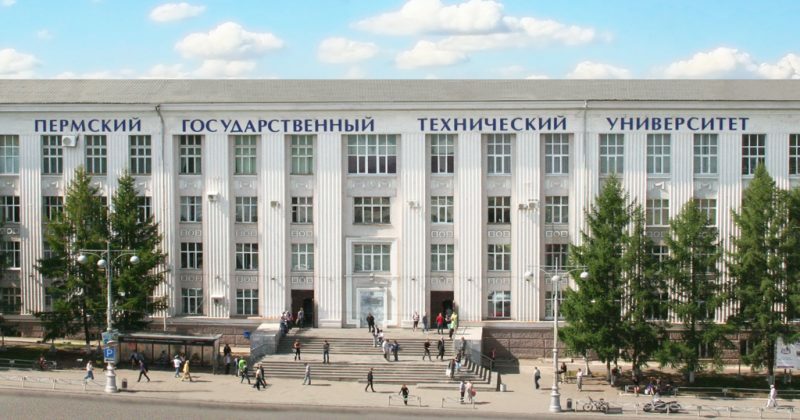 PNRPU is the only engineering University in Perm krai. 9 faculties train students in 37 academic disciplines and 8 specialties of the engineering field. 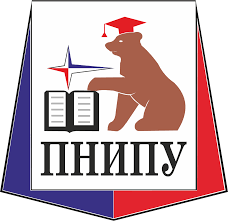 PNRPU employs over 1200 instructors, including 6 Academicians, 2 Corresponding Members of the Russian Academy of Sciences, 230 Professors, Doctors of Sciences, and 700 Associate Professors, PhDs. The University has 7 halls of residence for Russian and international students. Construction of halls of residence for 500 students is underway. PNRPU hosts 400 regional, national and international scientific conferences annually. Over 10,000 students take part in scientific research and development at the University scientific research centers and departments.